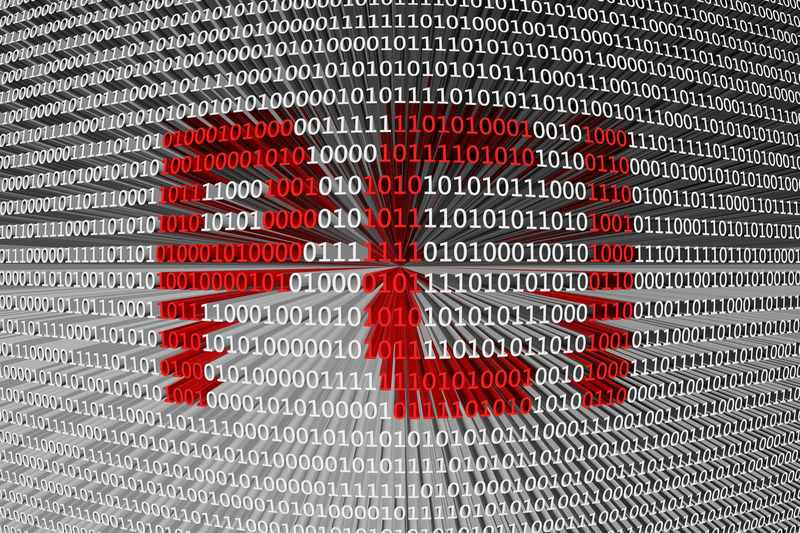 Pebble Ltd | Blog | What is PCI DSS ? 6. Information Security Policy a) Maintain a policy that addresses Information Security So this is all pretty straightforward, and what we would call basic housekeeping on custom data. What does this really mean to you if you run an online store? We have gathered up some quick FAQs for you to have a read. I use Paypal, do I need to do all of this? Depending on what service you have from Paypal will depend on how much of the PCI burden gets shifted from you to Paypal. At the end of the day, you have to get a consumer from your website to Paypal and back again so you are likely to be liable for certain elements of the PCI compliance transaction.